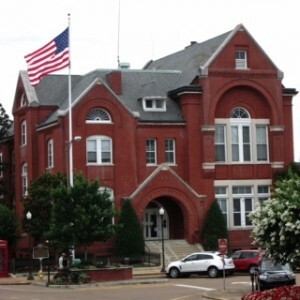 Joshua A. Tuner was born here in Oxford, MS in 1977 to Larry and Susan Turner. A Graduate of Oxford High School, Mr. Turner continued his education at the University of Mississippi. Mr. Turner graduated from Ole Miss in 2000 with degrees in Psychology and Criminal Justice. Mr. Turner then received his law degree from Mississippi College Law School in 2004. Joshua began practicing law in Jackson, MS for three years returning to Oxford in 2007 to practice law. 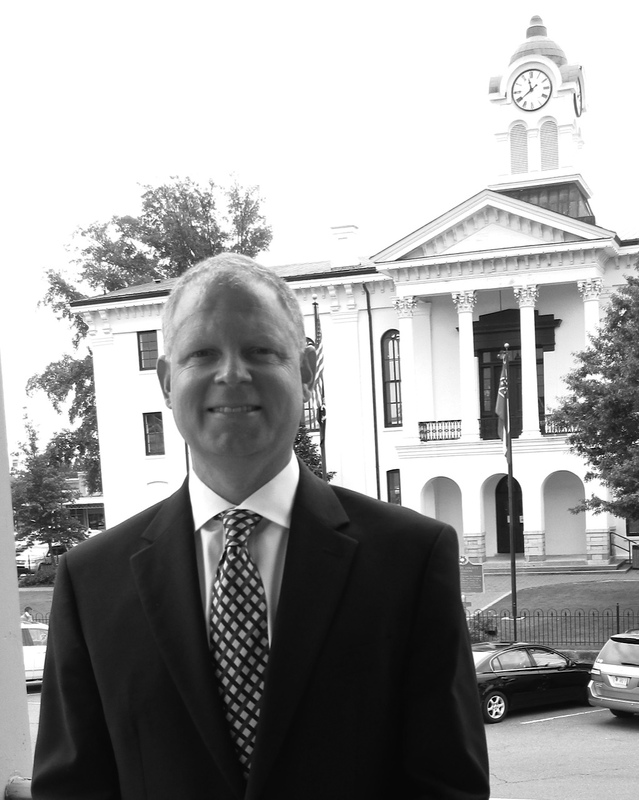 Since 2010, Mr. Turner has tried more felony cases in Lafayette County, MS than any other attorney.